Refinishing is less than half the cost of remodeling. Did you know cabinet refacing costs about half as much as new cabinetry? 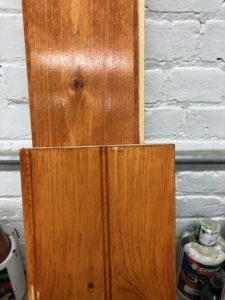 Northeast Wood Coatings is the region’s specialist in interior and exterior wood finishing. 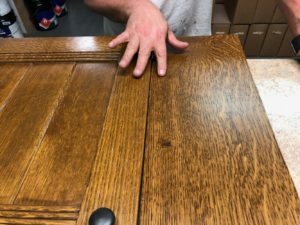 Anything from moldings, doors, flooring, siding, cabinetry; it can be finished for less and in a faster amount of time than other leading finishing companies. Because Northeast does their work in a controlled environment, it lowers the cost and reduces impurities from a dirty and dusty environment. To protect from warping and cupping, Northeast seal coats all sides of a project ensuring the utmost longevity. When it comes to finishing the range of products they can finish are endless. Northeast does things from full kitchens, to tiny coffee tables and everything in between. If it is something you want finished send it their way and they will get it done for you. 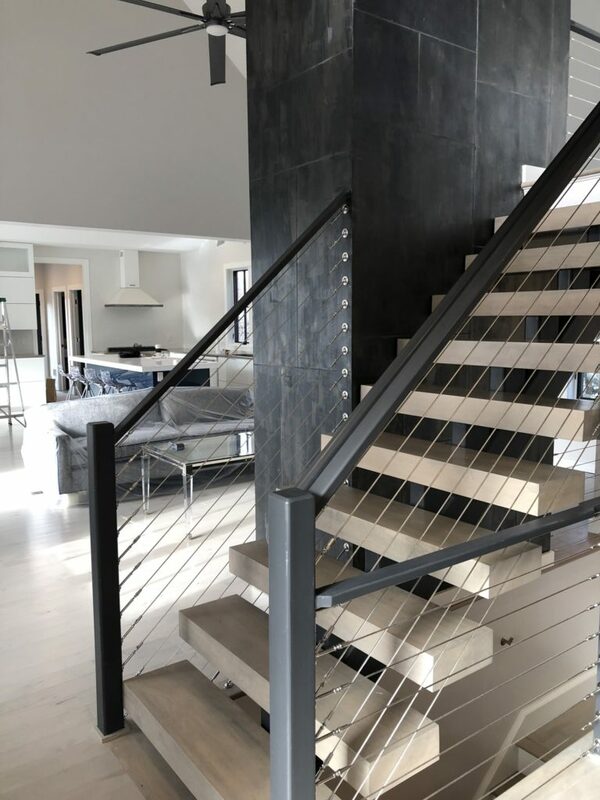 The finishing doesn’t end at wood Northeast can also do metal finishing, grates, stair railings, and more. At Northeast we have the tools and knowledge to match whatever color you want. From a colorchip you picked out to a fabric you have at home, we can match it. Creating custom stains and custom colors really makes the whole project that much more unique. Come browse for a new color from our custom color library! 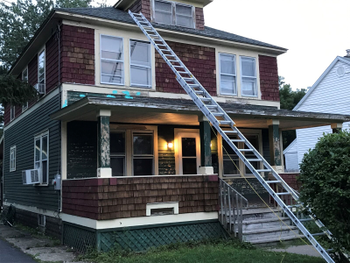 Northeast also has a full team that specializes in interior and exterior painting. 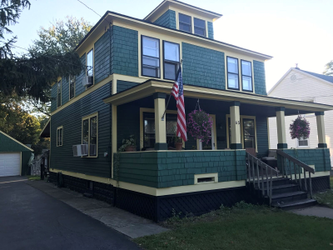 Polite, kind, clean, and efficient, our team is the team to pick to get your paint job done.